The webinar is designed to provide an overview of the Saving our Species Contestable Grants program. 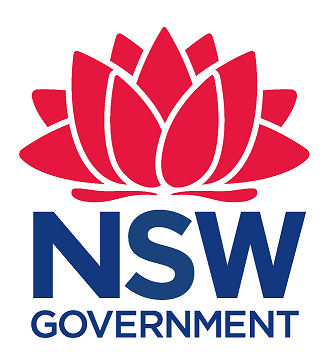 The grant program is a partnership grant program between the NSW Environmental Trust and the Office of Environment and Heritage. The program is focused on supporting projects that will contribute to securing threatened landscape-managed species and threatened ecological communities in the wild over the long term. The webinar will provide details on eligible projects and applicants, the amount of funding available and the funding program priorities. It will also provide information on how to select project sites and actions and how the complete the application form. There will be an opportunity for participants to ask questions about the program.